Coolike is your full-service provider of customizable airline guest amenities, such as premium Oshibori Wellness towels made from terry as well as hot towels, well-being towels, fine refreshment towels made from cotton and other kinds of wet wipes made from non-woven materials, functional towels such as sleep well and revitalizing towels, unique Bachflower refreshment towels and more. 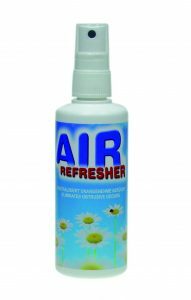 Furthermore Coolike manufactures practical ready-to-use products for the in-between cleaning and hygiene on board such as stain remover wipes, hand and surface disinfection, air fresheners, multimedia cleaning items etc. Serving hot towels has a long tradition in the hospitality industry. 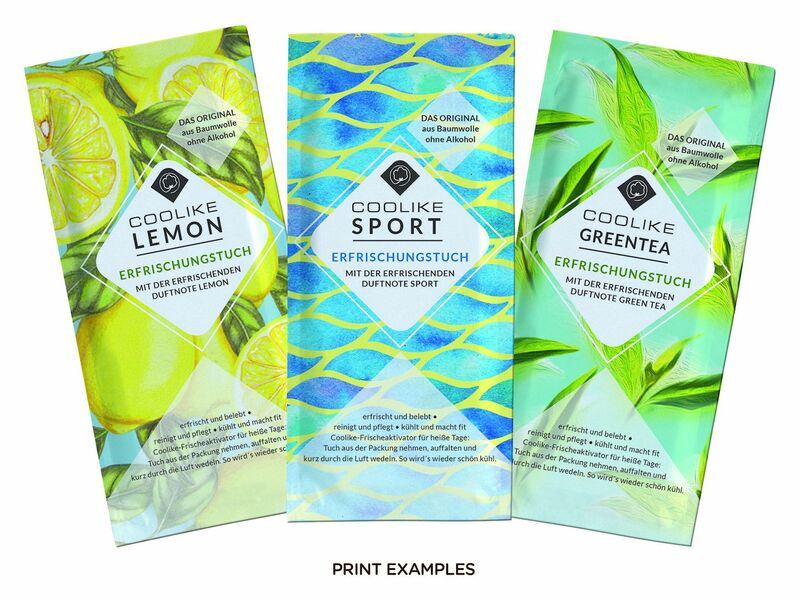 Coolike Oshibori Wellness towels in customizable and reusable single sachets are unique. The fine terry quality is saturated with lots of refreshing and soothing liquid. 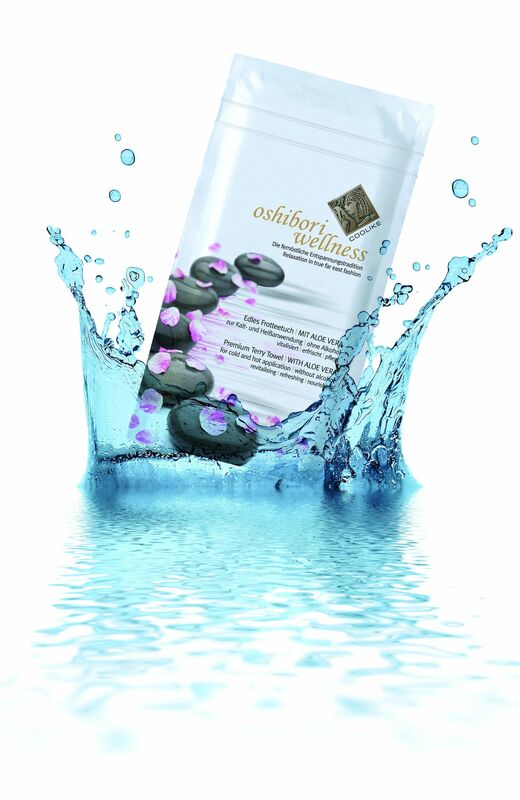 This well-being product takes the user away for a perfect moment of relaxation and refreshment. For warm application, just place the packet in the microwave for a few seconds. Coolike Oshibori Wellness Towels provide a memorable guest experience! 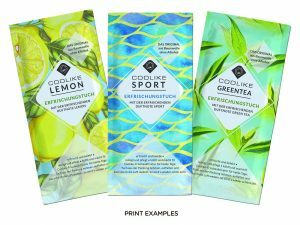 Coolike Refreshing towels – nothing is as refreshing as the original! Coolike refreshing towels are more than just simple wet wipes. They are available in natural cotton which makes them particularly skin-friendly. The refreshing formulation contains NO ALCOHOL, thus it does not dry out the skin and can be used in the sun without hesitation. Coolike refreshing towels do not contain parabens. Through their additional cleansing effect, these towels are incomparably useful for people on the go. Printed with the airline’s logo, a compliment or a short personal message, Coolike refreshing towels will stay in mind! Quality and functionality of a guest amenity are important features. 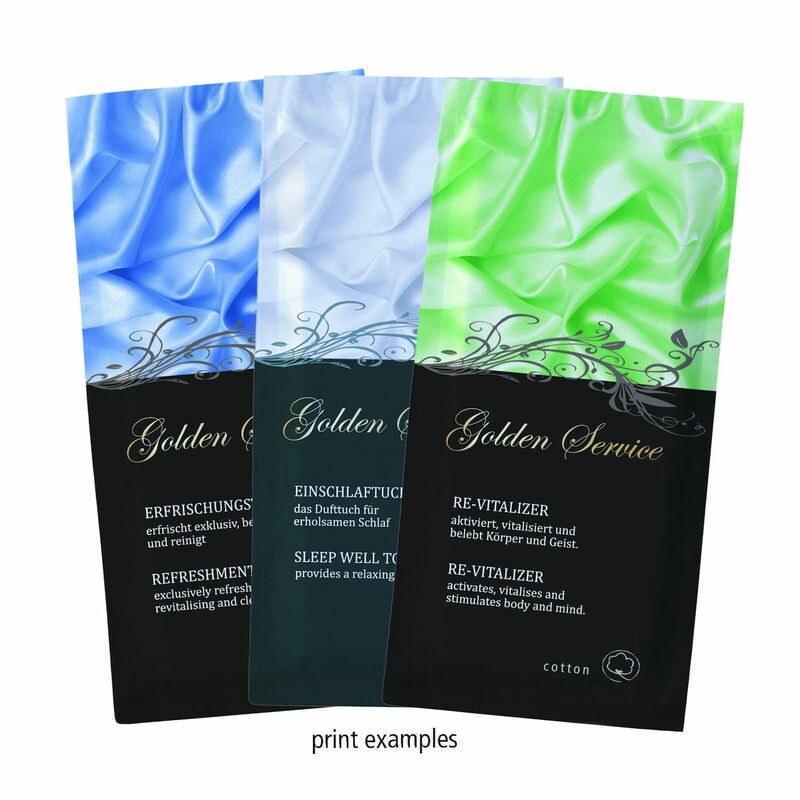 Coolike refreshing towels can add value to the service and enhance the guest’s loyalty. 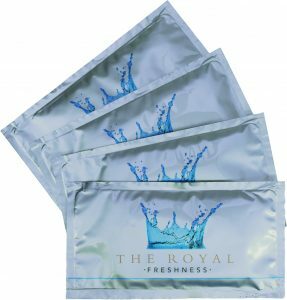 Thanks to the practical size of the sachet and the little weight, the item can easily be taken along, so that this personal guest experience is a lasting event, including the time after the stay on board. Coolike towels are ideal for ADVERTISING and ADVERTISEMENT PARTNERSHIPS as they can be customized. Using the refreshing towel can be entertaining that’s why advertising on the sachet is a smart thing to do. On our modern FLEXOPRINT machines the packaging foil can individually be printed with up to 8 colours in HD quality. The good-night towel can make long-distance flights more restful. Re-Vitalizer towels contain invigorating aromatic substances, on hand to rescue those feeling the strain. 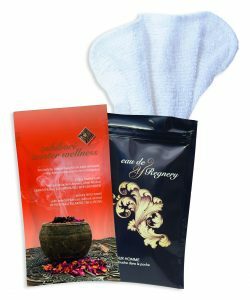 Muscle Tonic or leg comfort towels with French brandy invigorate and give tired legs a new lease of life. 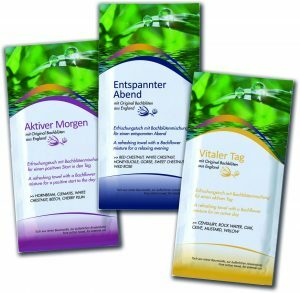 Bachflower refreshing towels contain the most effective medicinal plants known to natural medicine. It is easy to set special service accents with the Coolike functional towel series! 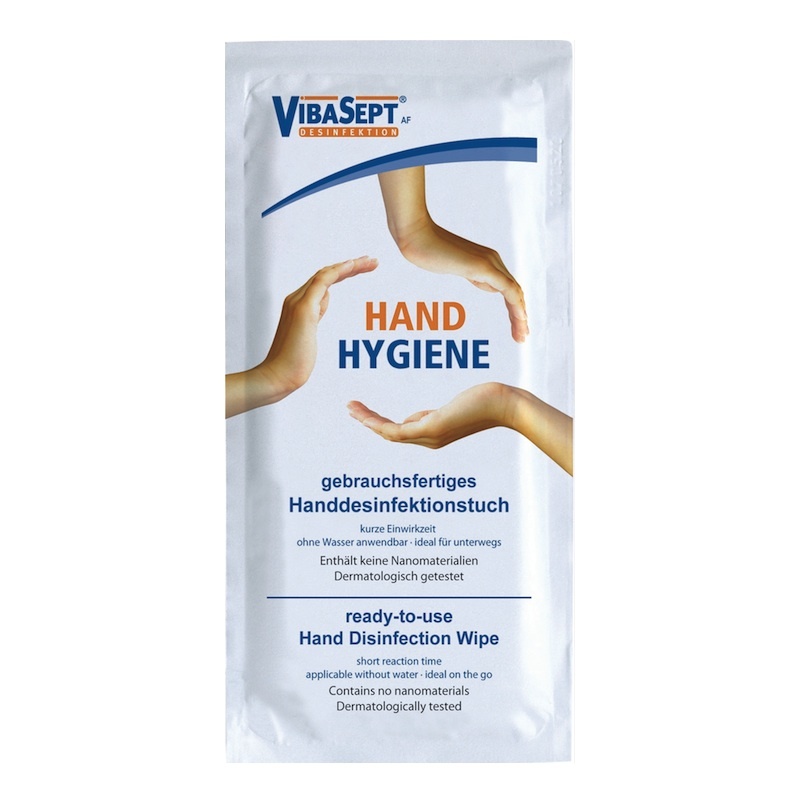 Virologists recommend washing the hands several times a day to prevent infectious diseases. This is even more important at places where many people come together from all over the world. 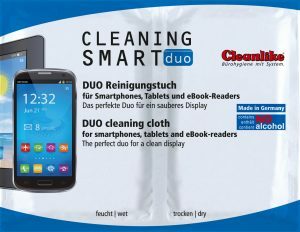 Multimedia cleaning wipes for screens, smartphones, notebooks, tablets, e-readers etc. Coolike-Regnery GmbH has been founded more than 35 years ago and is based in Germany.